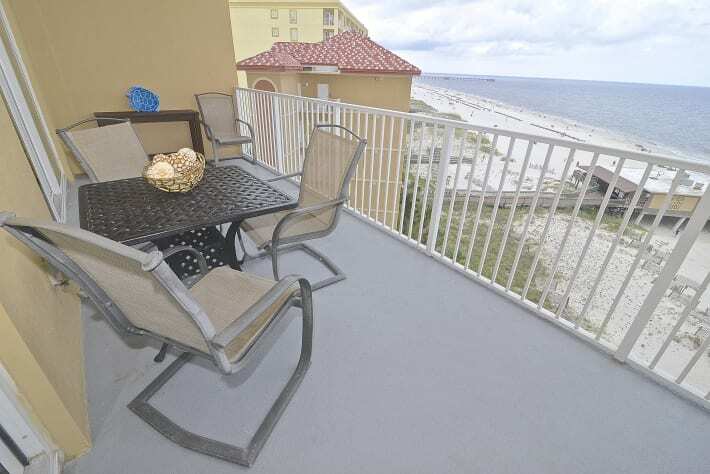 Gulf Shores Seawind 703 is your luxurious oceanfront 2 bedroom/2 bath with Bonus Bunk Room featuring a large private balcony in a low density condo located in the heart of Gulf Shores. Location, Location, Location-next to Sea & Suds and 1/2 mile walking distance to the Hangout, The Pink Pony and Gulf Shores Fishing Pier/State Park. The new theme based Family Destination, OWA and the Foley Sports Complex is a short 9 mile drive from here. 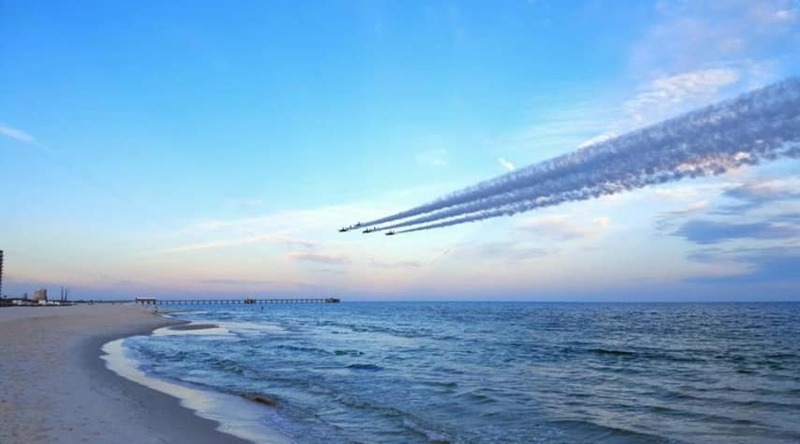 Shop Tanger Outlets, Golf at the premiere courses and for the history aficionado, day trips to Ft. Morgan, Pensacola National Naval Aviation Museum and the U.S.S. Alabama. This modern unit is on the 7th floor which offers all the comforts of home with the convenience of a boutique hotel. 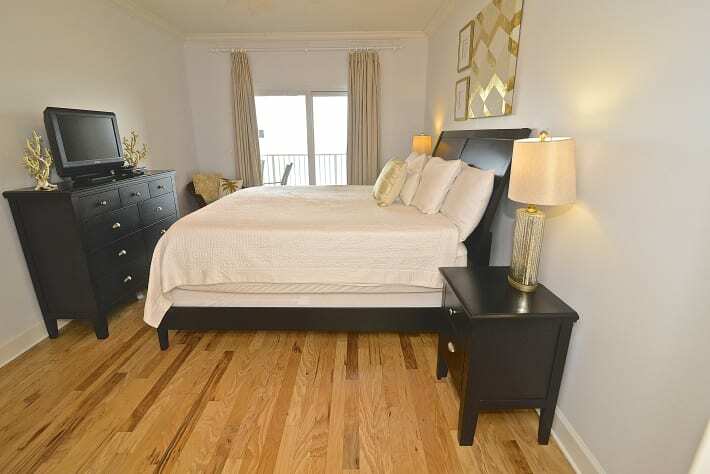 This unit features FREE WIfi, has a designated land line telephone for local/conference calls, high speed internet which is suitable for telecommuting or ensuring that you stay connected in your home away from home. A private wifi extender has been installed providing extended wifi access at both pools exclusively for your use. Why not change your office view to ocean view from the large oversized private balcony overlooking the sugar white sandy beaches? 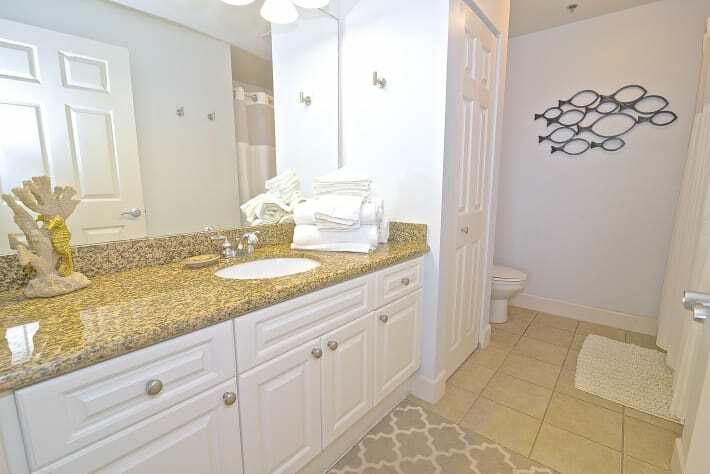 This tasteful decor in this unit has been recently updated in spa tones with metallic accents. Tile and hardwoods throughout-No Carpet! The dining/living room combo open floor plan comfortably seats 6 at the table with an additional 3 counter top leather bar stools. 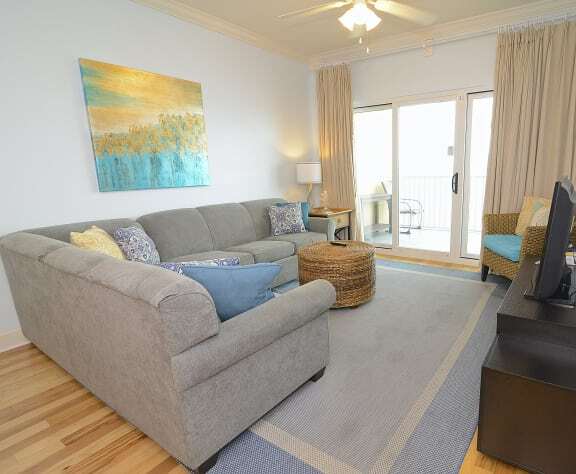 There is a sectional sleeper sofa to relax on while watching the waves or the flat screen TV, reading, playing Wii or the provided board games. Step out onto the private oversized balcony where you can enjoy dining alfresco while inhaling the clean ocean air, seeing blue herons & pelicans on the powdery white sugar sandy beaches or watching the dolphins surface out the aquamarine Gulf waters while feeling the cool gentle breeze. 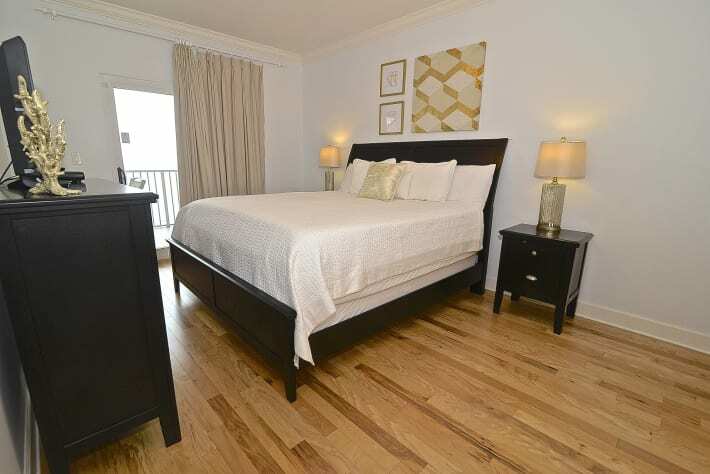 The Master Suite features a King Sized bed with memory gel mattress, private entry to the balcony via glass sliding doors, flat screen TV, walk in closet, and ensuite bathroom tub/shower combo. 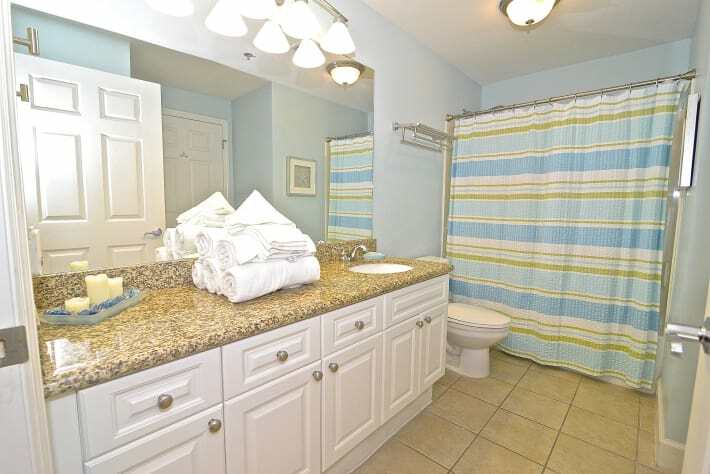 The nicely appointed tranquil large guest room offers a queen size bed with access to the shared guest bath. 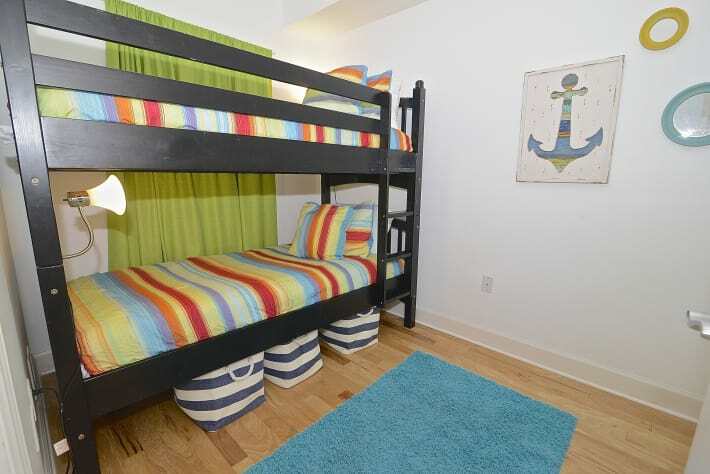 The bunk room, has 2 solid twin bunks suitable for children, teens and even adults. This room does not have a TV nor a closet. The new sectional sleeper sofa in the living area has a queen sized pull out mattress that comfortably sleeps 2. An air mattress is also provided for additional sleeping arrangements. The air mattress is not to be removed from the unit. The kitchen boasts granite counter tops, stainless appliances (side by side refrigerator, cook top, oven, microwave and dishwasher) and cherry wood cabinets fully stocked for service of 8, which includes both a Keurig and traditional coffee maker, blender, toaster, crock pot plus all cooking pots and baking pans along with culinary accompaniments. Ample wine, champagne and martini glasses for toasting the special occasions. We also have child friendly dishes and cutlery for little hands. There is a separate large utility room with full size w/d, room to store your beach accessories and many hooks to hang your suits/towels. 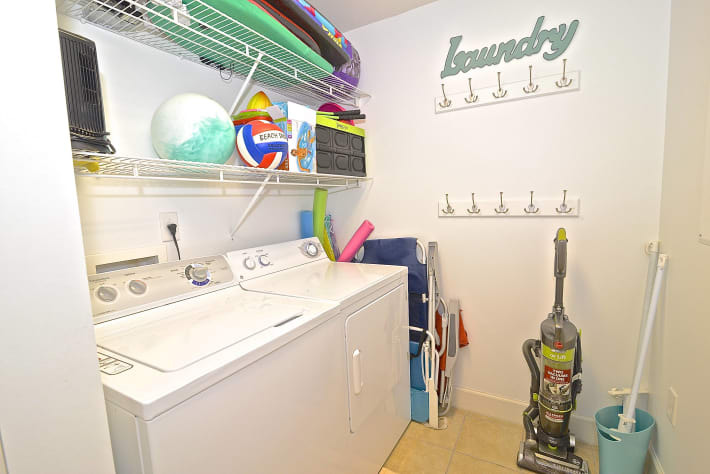 Beach chairs, toys and accessories are provided for your use are stored in the utility room. 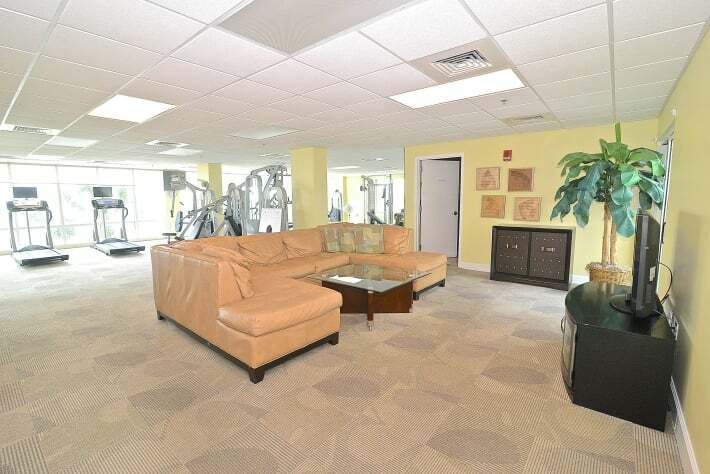 Property amenities include covered parking ($25 per car up to two cars),property security guards, heated indoor/outdoor pool, zero entry kid’s pool, fully furnished fitness center overlooking the ocean, sauna and hot tub. There is a private beach access boardwalk and charcoal grills for your use. Owner provides a guest welcome book highlighting area attractions and our favorite recommendations. Follow us on Facebook Gulf Shores Seawind 703 for local updates and promotions. 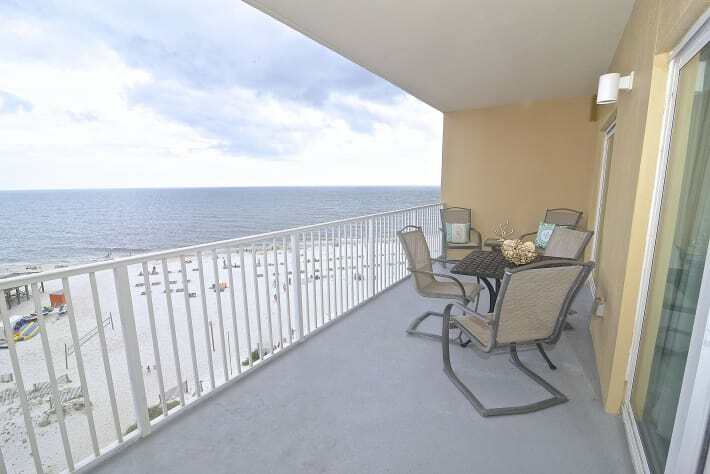 Bellewray Rental Properties is where the southern charm and the glistening sun meet the breathtaking white powder beaches on the emerald Alabama Gulf Coast. Owner is a Veteran and offers a 10% discount on room rate to all active duty and veteran members. Must ask upon booking-Must provide valid proof of service. Guest guarantees by signature on lease that home will be occupied by someone 25 years of age or older at all times. Proof of age may be required upon check in, or by copy of current drivers license. Lease and payment must be in the name of the person whose ID is used to secure reservation. 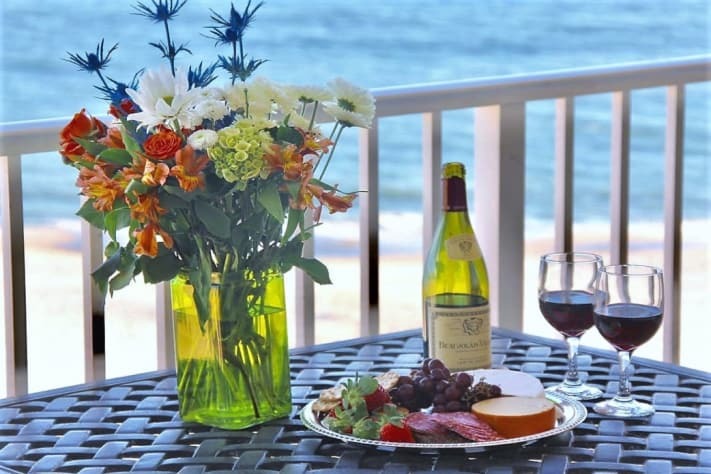 The Guests agree to use the premises in a lawful manner as a short-term vacation rental. Owners, their agents, and representatives assume no liability or responsibility for injury, damage, theft, loss or accident of property or persons authorized or not authorized on the above premises. This is a beautiful condo. Decorated with beautiful colors and lots of style. Great view from the deck. Everything you need for a wonderful vacation. The beach is great with close places to eat and hang out. Highly recommend. Shelly is a great host providing for your every need! Words cannot express how nice this condo is. From day 1 to the day we left, we enjoyed every minute of it. Beautiful view of the ocean, kid friendly, and the space was perfect. Thank you for allowing us to stay there and we will be sure to return next year!! Thank you for taking the time to review our property. We have enjoyed sharing our property with you and your family. Colten, thank you also for your devotion as a first responder by serving your community. We truly appreciate you. Hope to see you next year! Staying at the Seawind was absolutely amazing. This was our first vacation with our kids ages 11, 8, 6, and 6 and it was perfect and relaxing. The kids love the beach and we were in a perfect location for it as well as loads of places to eat and shop! Shelly was amazing to work with and helped to guide us through our stay as first timers and the trip went flawlessly! Her place is beautiful and was a perfect size for the 6 of us with a master bed and bath, A guest room with a queen bed and the bunk beds we couldn’t have designed it better ourselves! We have already rebooked for next year and are counting down the days! Nicole, Makes me so happy that you and your family had such an enjoyable time. I loved being tagged in your family beach pictures. This is what it is all about....smiling faces! Looking forward to hosting y'all again next year! Our family had a great time staying in this condo. The condo was very clean with great amenities. We had more than enough room for our family of five. Shelly, the owner was great to work with. She was available whenever we needed and answered every question that we had. We will definintely stay here again! Mr. Ealy, We are so pleased that you and your family had such a wonderful time. It was with great pleasure to share our little piece of paradise with you and yours! We are also so incredibly appreciative of your devotion to public service. 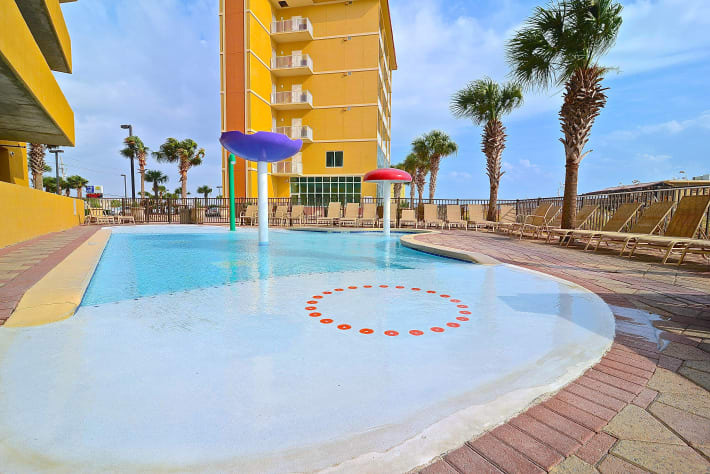 We look forward to your next memory being made at Gulf Shores Seawind 703! Our family had a great time staying in this condo. 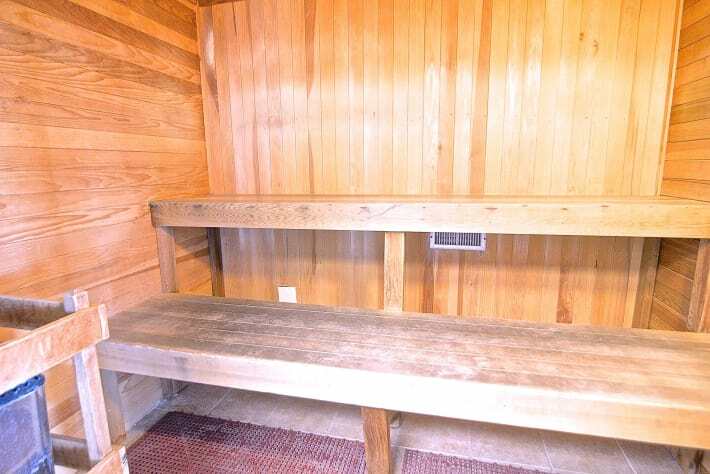 The condo was very clean with great amenities. We had more than enough room for our family of five. Shelly, the owner was great to work with. She was available whenever we needed and answered every question that we had. We will definitely stay here again! 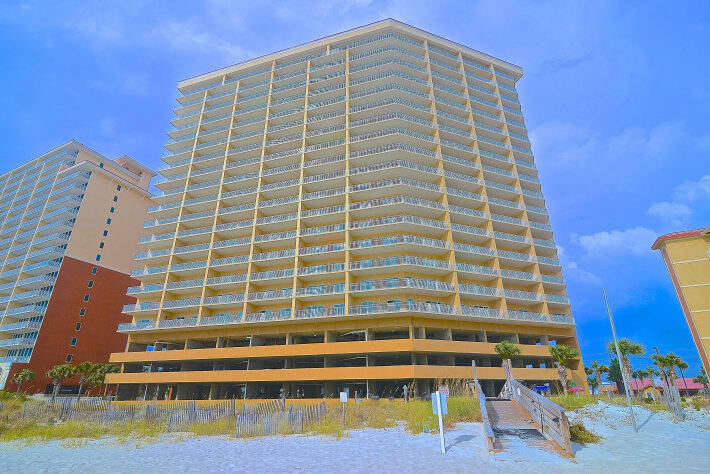 Gulf Shores Seawind 703 is our home away from home when we go to the Gulf Coast and will continue to be so because the condo is as great as the family that owns it!! It is centrally located to many popular Gulf Shores restaurants and activities, so an easy stroll can certainly be done!! The Hangout, Sea-N-Suds, Picnic Beach are examples of great eating establishments that are right there. Let's talk about the condo itself... The decor is great—very modern with a flowing, but not overdone beach theme! There is nothing that hasn't been thoughtfully placed in this unit—you literally bring your clothes, your food, and yourself and you'll need nothing else!! Every piece of cookware, utensil, storage container you have at home is here! There are plenty of all types of beach toys and things for the kids to use! There is a Wii, great board games, all kinds of kids books, and great things for kids of all ages to use during the occasional Gulf rainstorm or when Mom and Dad just want to nap for a little bit in the afternoon! There is covered parking for those that want to park in the garage. There are two pools—a indoor/outdoor pool that is 3ft-5ft and there is a separate "kiddie" wading pool that is typical wading pool depth. 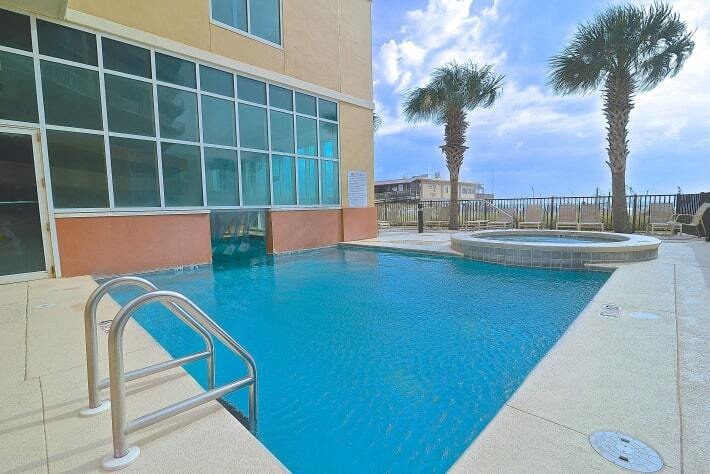 Beach access is open with two access points and hoses to rinse your things off when you come in from the beach. There is 24hr security that does a great job of being visibly present and they are constantly checking armbands to make sure that only those of us that are supposed to be there are there. 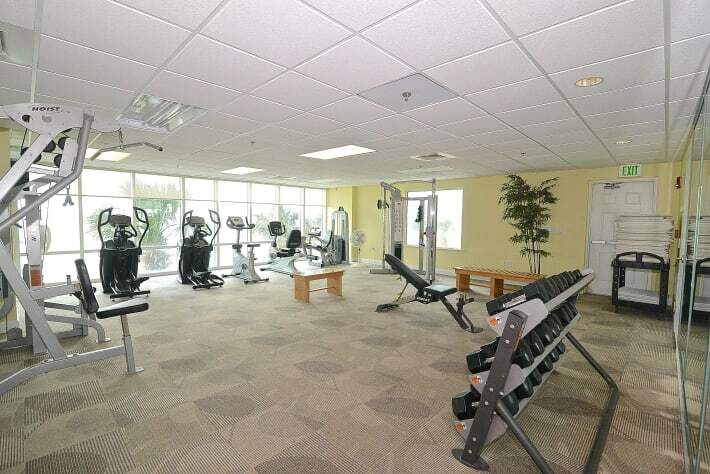 There is a good exercise room that will enable you to get a good workout in and do it in a clean area! Andy and family, Thank you for taking the time to share your experience at Gulf Shores Seawind 703. We are so humbled by your positive review. It’s no doubt, it takes a lot of work to upkeep a vacation rental property. It is through reviews such as yours that makes it all worthwhile. We love sharing our property for our guests to create those lifetime family memories. We look forward to hosting your family in the years to come! We traveled from the Midwest to Gulf Shores, AL to spend time with family. After spending 2 days in the car, Seawinds 703 was an OASIS. There was ample room for all of us (4 adults and 2 children). The kids especially loved the bunk beds. And speaking of beds, they were so comfortable!!! The decor is beautiful. The owners were very thoughtful - the kitchen is wonderfully stocked; sand toys, books, and games were enjoyed by the kids; and I especially appreciated the helpful book that the owner put together on places to go and things to do. There are so many things to do that are within walking distance; and that was greatly appreciated as the last thing we wanted to do was get back into the car! My husband and I enjoyed relaxing in the hot tub while watching our kids play in the pool. I highly recommend this condo and hope that we can return again very soon. Angela, We are so pleased that you and your family had such a wonderful and relaxing time. We look forward to sharing our property again with your family in the future! We had such a wonderful time in #703. It is fully stocked with everything you need inside toys, games and fully stocked kitchen. The beach toys and chairs were icing on the cake. It was very clean and comfortable. If you want a vacation with everything from home this is your place. Bring your clothes and you are good to go. Look forwarding to staying in #703 again. Thank you Shelly for sharing your place with us. We had a wonderful time staying in Seawind 703. The condo was perfect for our ladies weekend. Very clean and the owners are very friendly and helpful. It’s in a great location close to everything. I would highly recommend this condo for a family trip or a friends getaway. We have loved our snow bird experience at Sea wind 703! 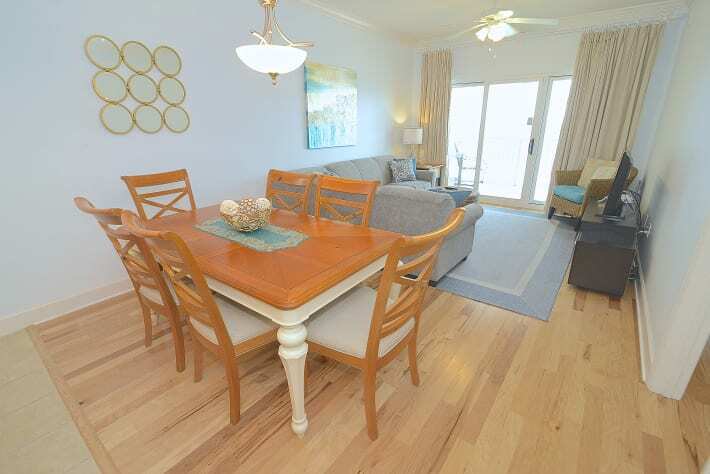 Beautiful condo and right on the beach! We have every thing we need and love. The decor is tasteful, and not over stated. The owners are so great to work with . We look forward to coming back. My family and I often stay at this building due to its proximity to sea-n-suds, waffle house, and pretty much everything else. Owning a vacation rental of my own in North Alabama we decided to network with our fellow owners and rent a unit managed by a property owner instead of a rental company. Immediately the differences were obvious - including having those amenities just there and available that you normally would not think of. Highly recommend and owner was very friendly and responsive - - easy to work with. Thanks Shelly! Thanks Jay! Our property is our home away from home. All those little extras are because I want them there when we are there and enjoy sharing it with others. It was a pleasure to connect with another property owner. We look forward to you and your family staying with us in the future. Luxury at an affordable price! Super clean and tastefully decorated with high end finishes. Bring your flip flops & bathing suit and you are set. Thank you for taking the time to review our condo. As a Mom myself, I try to pass on to our guests what I would expect from a family vacation. We deserve more than just a change of scenery, right?! Awe! Thank you for the kind review. We truly strive for other families to have the same memorable experiences and expectations we would want for our own family. What a fantastic 1st Birthday! 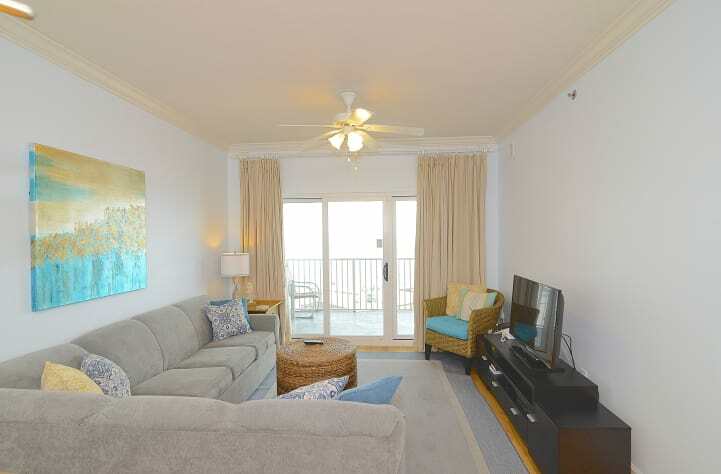 Seawind #703 condo was incredible!!! 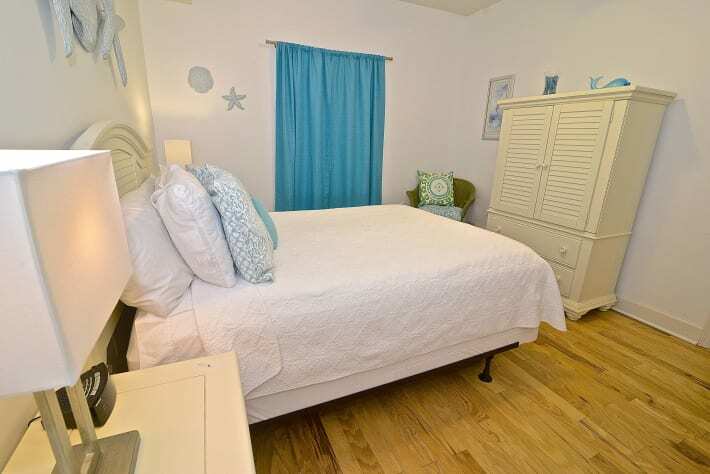 If you want a beautiful place to stay right on the Beach with 3 awesome bedrooms, fully stocked kitchen, beach toys, games, washer/dryer and walking distance to shops and restaurants then this is your place! The cozy atmosphere, all the comforts of home, beach view balcony made us want to never leave! Thank you for a wonderful and memorable vacation. We are so pleased that you had such a wonderful time! We thank you for staying with us and hope you will choose us again in the future! We just wrapped up our stay at Seawind 703 and I couldn't say enough good things about it. It was the perfect size for our family of 4 adults and a baby. The condo was comfortable and decorated nicely. The kitchen is well stocked with all of the necessities and the location is perfect. We had lazy mornings and lots of hours on the beach. The condo is also well stocked with beach toys and inside games and toys! You are within walking distance to some great restaurants (Sea & Suds, The Hangout, Pink Pony) and a Dollar General a few blocks away. The owner messaged a few times before and during the trip to ensure we were being taken care of. It was a very nice personal touch and we will definitely be booking here again! Thanks for helping make our vacation a wonderful one! Thank you Nikki for taking the time to review your stay with us. We are so pleased that you had an enjoyable family vacation and we look forward to y'all staying at Seawind 703 in the future. Safe travels back home. Thank you again for choosing our property. Thank you for taking the time to review our condo. Wow, that's quite a wonderful compliment that a crime author felt safe at our property. We take safety serious. I am certain you noticed the presence of onsite security, no shortage of Gulf Shores police patrolling the area and security cameras. The Fire Marshal also does an inspection of our unit prior to authorizing the renewal of our business license to operate as a short term rental. We frequent our property and check our smoke detectors along with any unit safety concerns. Our unit is equipped with internal fire sprinkler system and we also supply a fire extinguisher, a basic first aid kit and have a land line available. Gulf Shores is quite a livable community! Hope you will be back to visit us soon! We've only been here a day and not only do we love it, but I want to be friends with the owner. 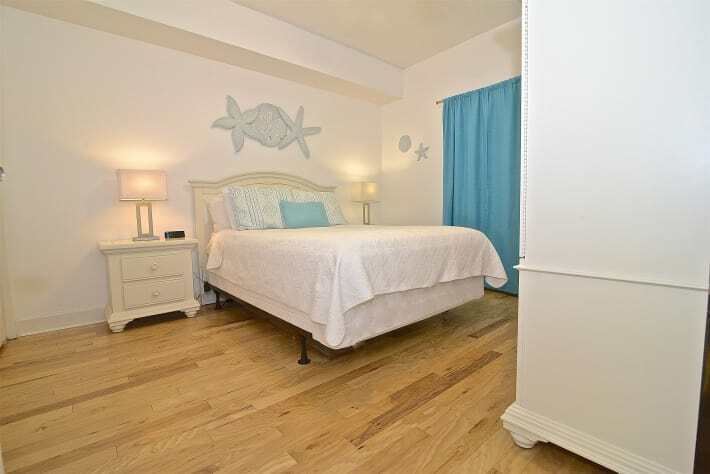 It's perfectly appointed and decorated with a modern, beach feel without being kitschy. The owners have thought of darn near everything, especially if you have young kids. Don't you know that all those who enter Gulf Shores Seawind 703 as guests leave as our friends! Thank you for the kind words. We take personal pride in sharing our home away from home to be your home away from home. We have ordered a new Ninja Blender and welcome mat that is expected to arrive by tomorrow. Enjoy your vacation and thank you for taking the time to post a review! It certainly put a smile of my face knowing our new friends are happy on the beach while I weather this stormy day here in Nashville. 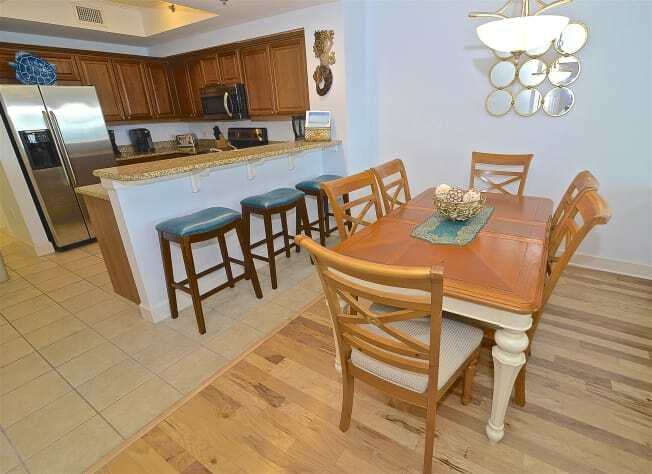 The condo is beautifully decorated and equipped with everything you could possibly need and more. I was there for a girl’s trip and all of us loved the soft comfy throws that were provided throughout. Such a nice homey touch. The balcony is very roomy for enjoying the ocean views. Lots of great places to eat at within walking distance or a short drive. One of our favorites was Steamers. The owners were great to work with and checked in with us to make sure we had everything we needed. 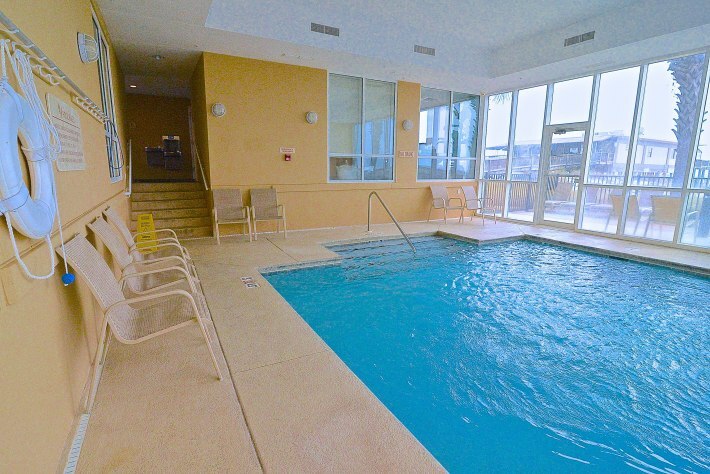 Even though I was there with friends, the condo and location is great for families too. Thanks for choosing our property for your girls trip! We love Steamers too! It's great to be able to walk to so many restaurants from our location. Thanks for taking the time to review our property and we hope that you will stay with us again in the future! We loved staying here! Perfect location right on the beach. Large balcony with plenty of seating. Was so nice to wake up and walk out on the balcony and enjoy the view and listen to the waves! 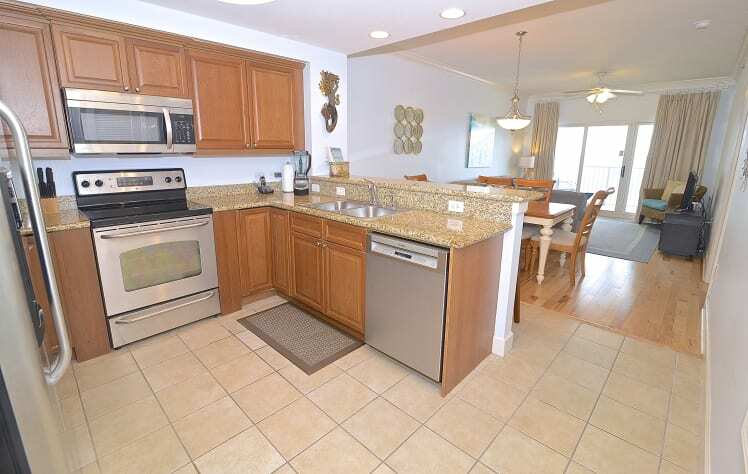 Kitchen was fully stocked, and unit also had plenty of beach toys to use. Was great having full sized top loading washer & dryer in the unit (takes regular detergent NOT high efficiency). Beach was very clean and not crowded - very family friendly. Parking was tight, but not a problem. Only had problems with elevator 1x, besides that it was not an issue. Bring your own paper products, as they are not provided. Loved it and will be back!